Pushed by ocean currents, Arctic sea ice piles up along the northernmost coasts of Canada and Greenland, where it compresses into thickest and oldest sea ice in the Arctic. As the sea ice melts, the ice here may well become one of the last areas able to support ice-dependent species, including polar bears and ringed seals. 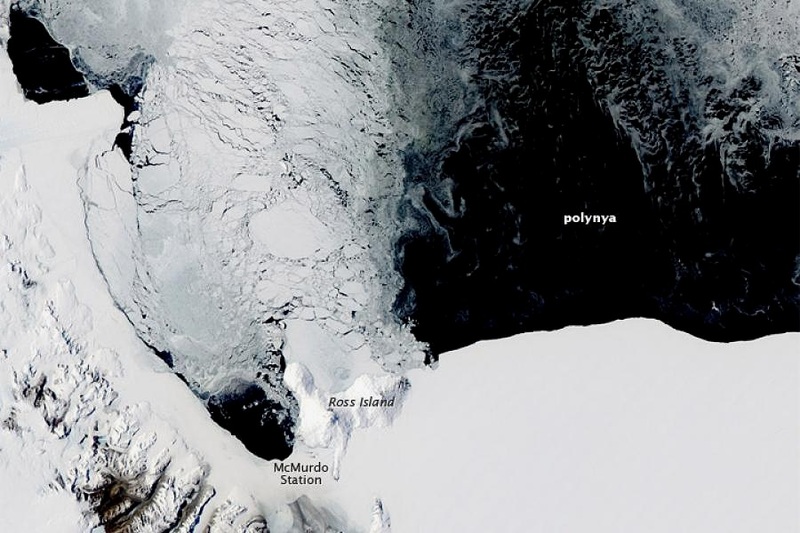 Adjacent to this unique habitat is a large polynya, an open-water feeding ground for bowhead whales and calving area for the northeast Greenland stock of walrus, as well as home to the largest known breeding colony of ivory gulls in Greenland.